After one year of intense development, Viaboxx, together with their customer BWSG, released the first DelyMate at the beginning of December 2017. 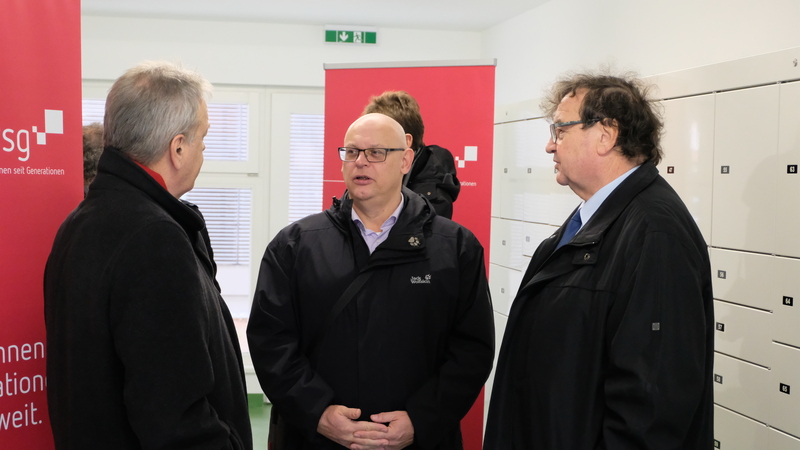 The accessible and automated parcel delivery system, DelyMate, was installed in a large, newly constructed apartment building with a total of 187 apartments in Lower Austria's provincial capital St. Pölten. This model consists of 16 modules with a total of 82 delivery compartments, which are available in S, M, L, and XL sizes, and were manufactured by Locktec GmbH in Weißenbrunn. Delivery of groceries and perishables will also be possible with the DelyMate cool locker module, which has a total of 10 compartments that are permanently cooled in a range of +2°C and +10°C. 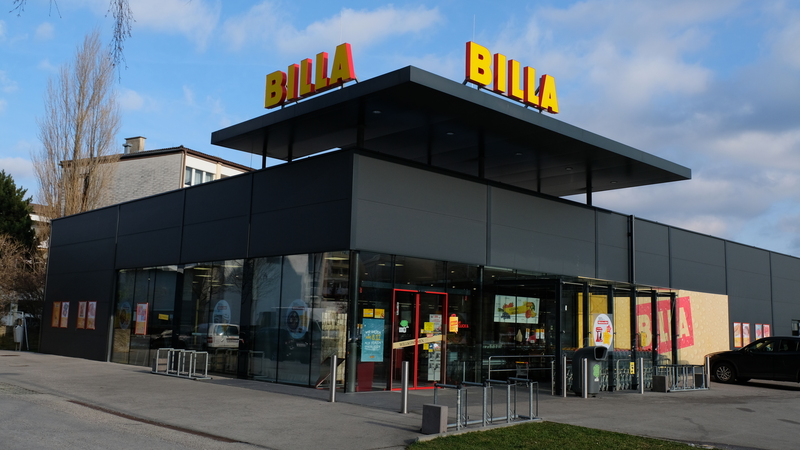 Viaboxx, BWSG, and the supermarket chain "Billa" are working closely together to implement straightforward and understandable processes for cooled deliveries with DelyMate. Three more machines are planned for 2018 in St. Pölten and Vienna, and will be set up in other new buildings scheduled by BWSG. DelyMate is currently in the trial phase. Viaboxx is using this time to study user behaviour and the benefit of potential new functions and connections with Austria's biggest couriers and retailers. Users will be able to create delivery and pick up codes with six digits in a responsive and appealing web app to open lockers of their DelyMate, or give the codes to their favourite retailer for deliveries and pick-ups - both online and offline. The courier simply enters this code on the door PIN-Pad to gain entry to the delivery room with the DelyMate, where they can just enter the same code on the machine's touchscreen to gain access to one of the available lockers. The technology of DelyMate records the closing of open compartment doors and creates the pick up code right away, which is sent to the user by email, and is also available in the DelyMate web-app.